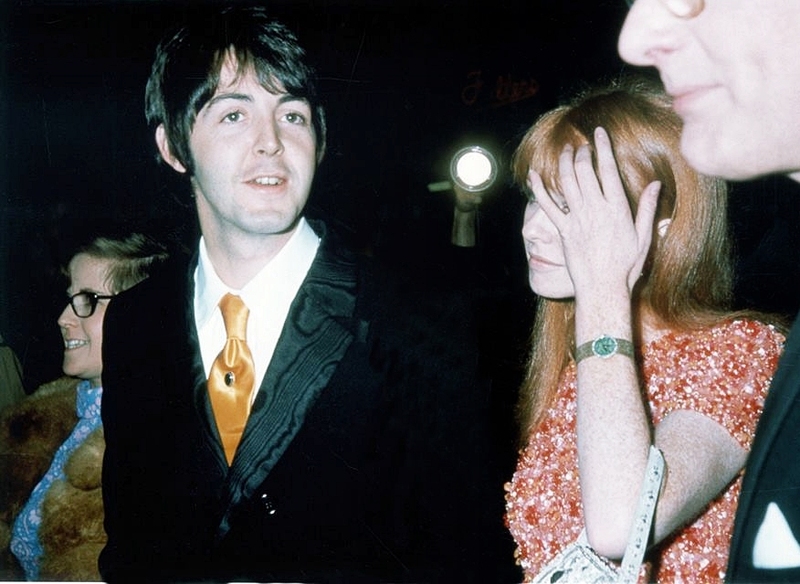 Paul McCartney with girlfriend Jane Asher at the premiere of the movie ‘How I Won The War’ at the London Pavilion on October 18, 1967 in London. 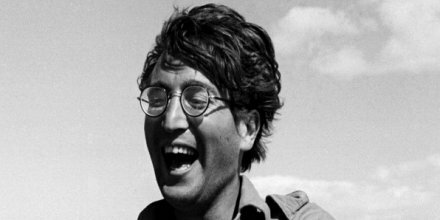 In April 1966 John Lennon was on the set of the film ‘How I Won The War’ in Almeria, Spain, in which he played Private Gripweed directed by Richard Lester, who also made A Hard Day’s Night and Help! with the Beatles.